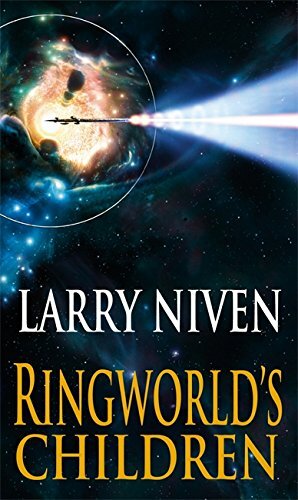 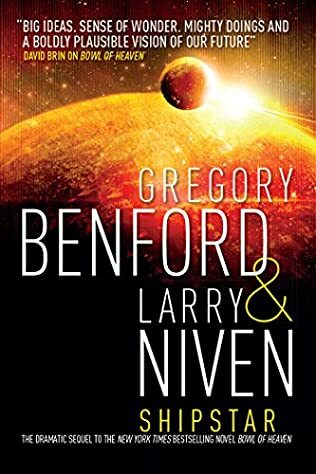 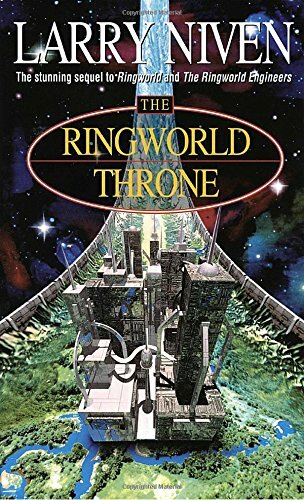 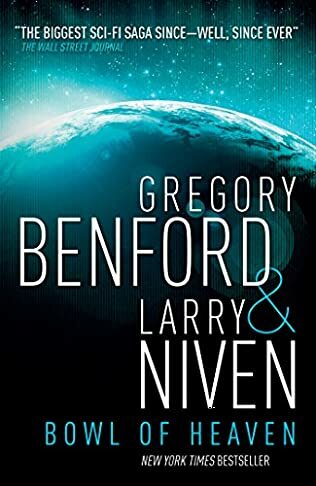 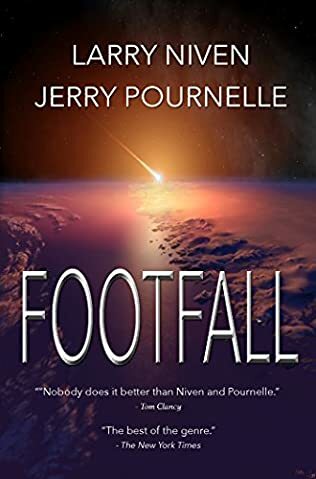 Science fiction masters Larry Niven (Ringworld) and Gregory Benford (Timescape) continue the thrilling adventure of a human expedition to another star system that is jeopardized by an encounter with an astonishingly immense artifact in interstellar space: a bowl-shaped structure cupping a star, with a habitable area equivalent to many millions of Earths. 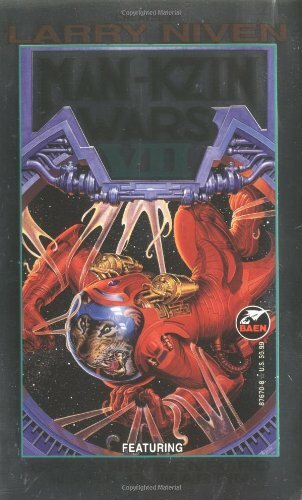 And which, tantalizingly, is on a direct path heading toward the same system the human ship is to colonize. 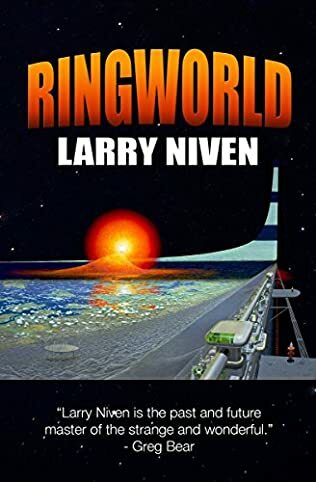 Investigating the Bowl, or Shipstar, the human explorers are separated—one group captured by the gigantic structure’s alien inhabitants, the other pursued across its strange and dangerous landscape—while the mystery of the Shipstar’s origins and purpose propel the human voyagers toward discoveries that transform their understanding of their place in the universe.